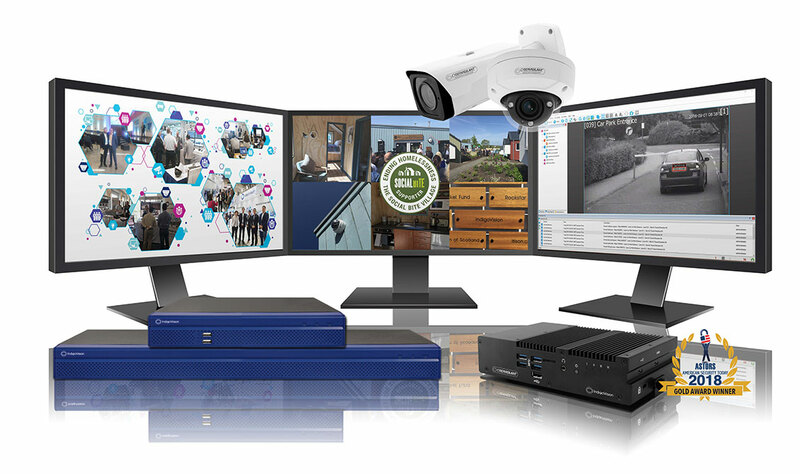 2019 is an exciting year for IndigoVision as we mark 25 years of developing innovative, complete, end-to-end security surveillance solutions. 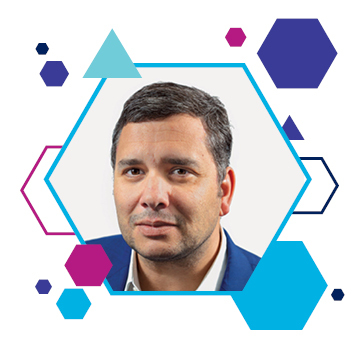 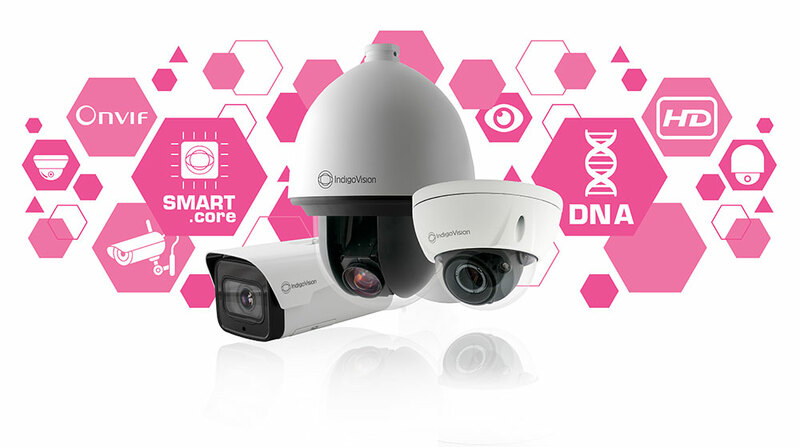 We are extremely proud to have been in the industry for such a significant amount of time and to have become one of the leading companies within security, celebrating many successes along the way. 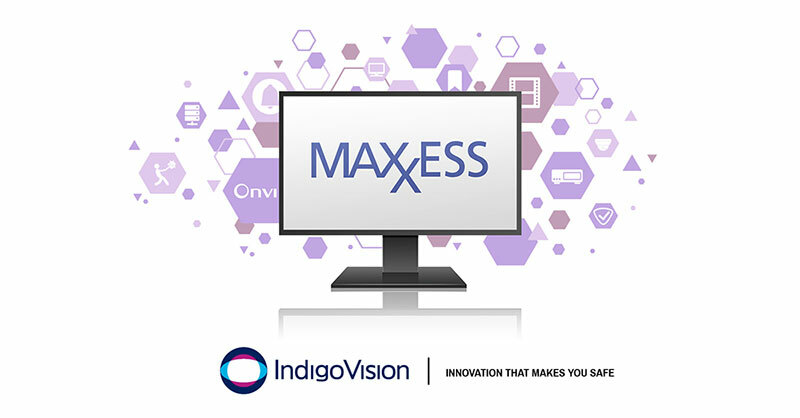 IndigoVision, leading developer of complete end-to-end security surveillance solutions are excited to introduce a new version of the Maxxess Integration 2.0. 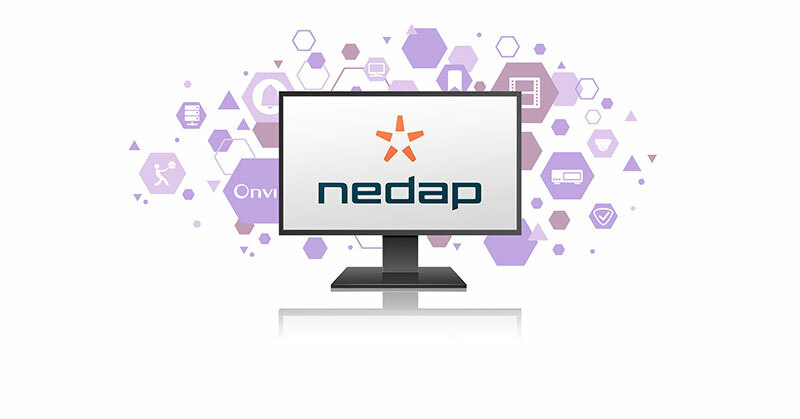 This new version has been refreshed and expanded since its initial release 10 years ago. 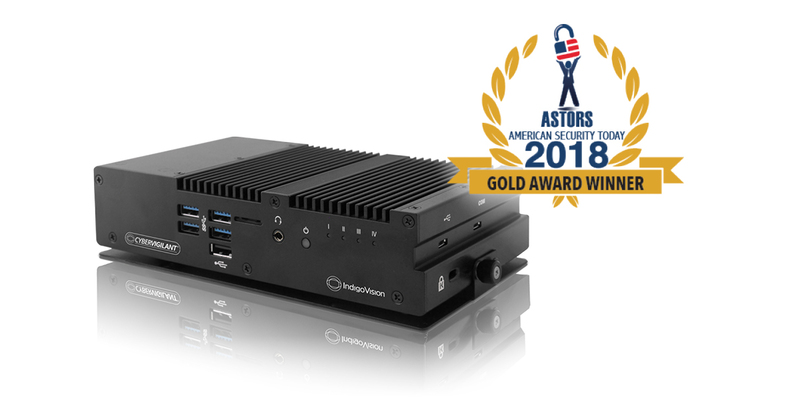 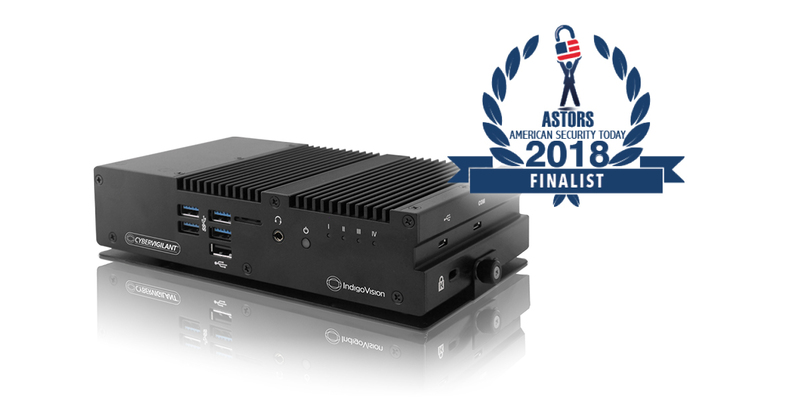 Known for their recording performance and system flexibility, IndigoVision’s Large Enterprise NVR-AS 4000s have now been upgraded, providing you with up to 25% more recorded camera streams, and up to 50% more usable storage. 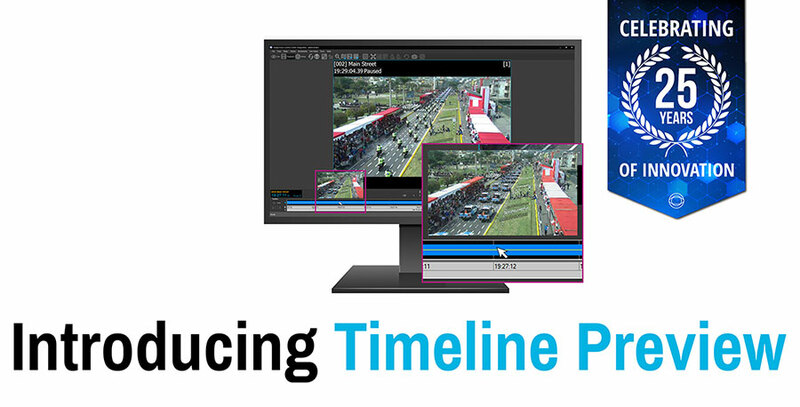 The number of recording streams has been increased to 800 with up to 3PB of usable storage. 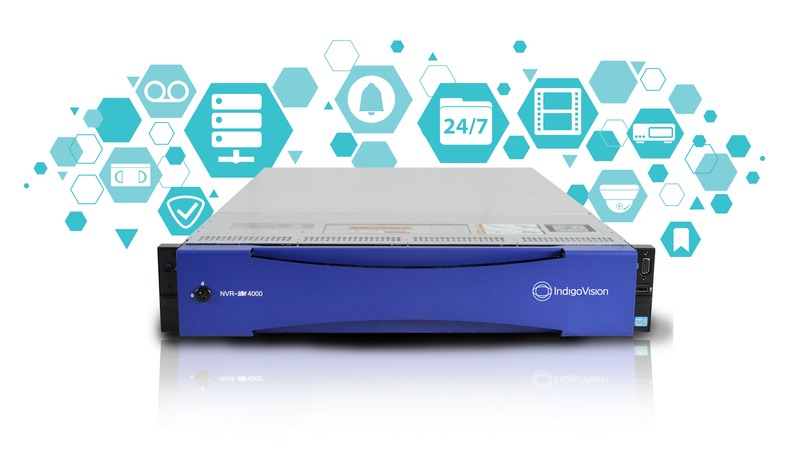 These NVRs provide guaranteed tamper free evidence, automatic failover and integrated back up as before but can now cater to much larger sites. 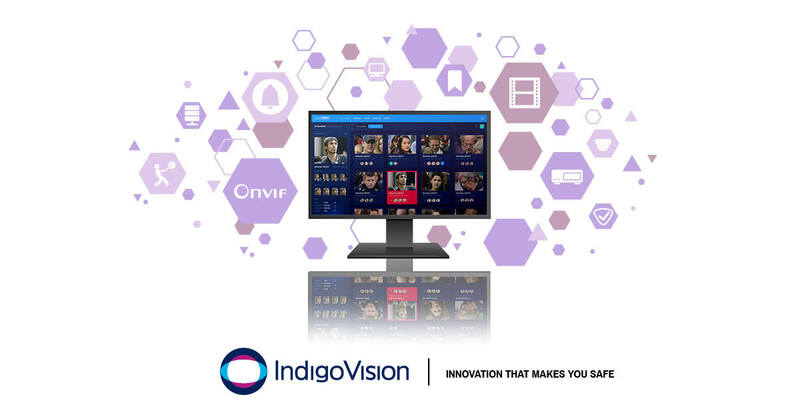 2018 has been a great year for IndigoVision!